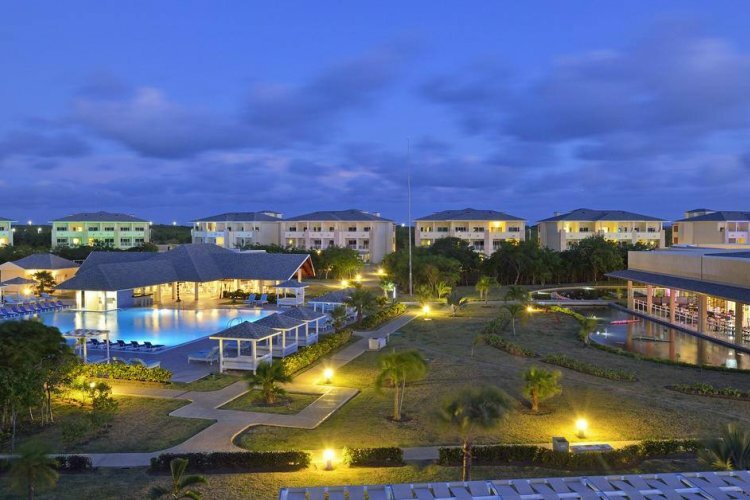 Situated alongside the stunning Varadero beach and surrounded by masses of lush vegetation is Cuba's beautiful Paradisus Varadero resort. 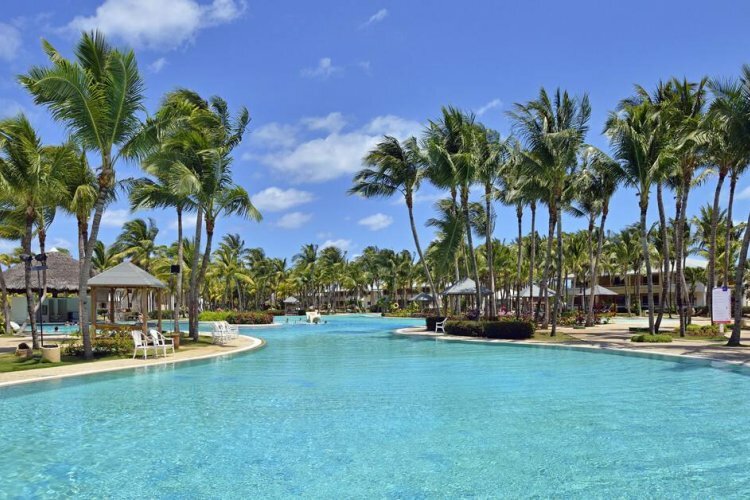 Designed to be fun for all this is the perfect resort for a family holiday. The accommodation is first class with all rooms and suites offering either sea views or views over the amazing gardens from the private balconies or terraces. The main pool is simply huge and has a dedicated children's section and the towel and sun bed service in the pool area means parents can relax in comfort while the kids splash around. 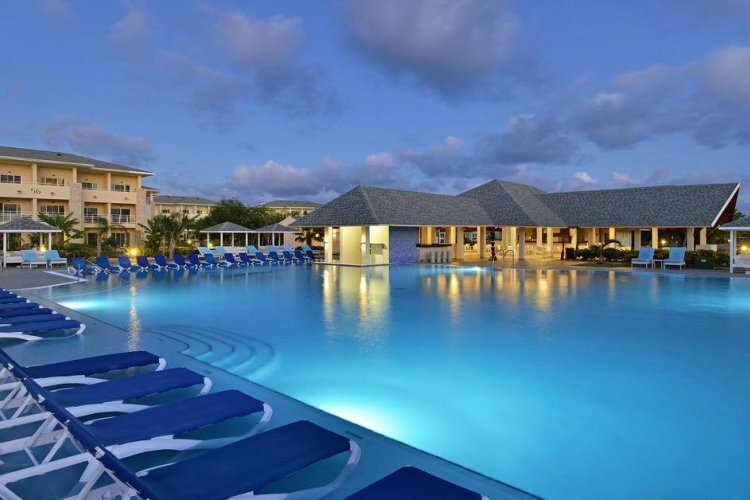 Paradisus Varadero also offers a whole range of water sport activities which take place in a separate pool and are supervised by the entertainment staff. The activity options are vast giving you the opportunity to try everything from dancing and aerobics to beach volley ball and archery. For a serious fitness session you can take advantage of the well equipped gym, or if you prefer a more recreational activity you can play darts or pool. More classic cars than you might expect!